GOT PROOF! 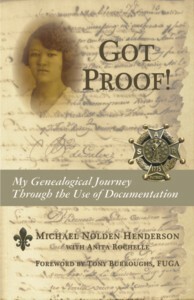 My Genealogical Journey Through the Use of Documentation has been nominated for the 50th Georgia Author of the Year Awards in the Memoir / Autobiography category. 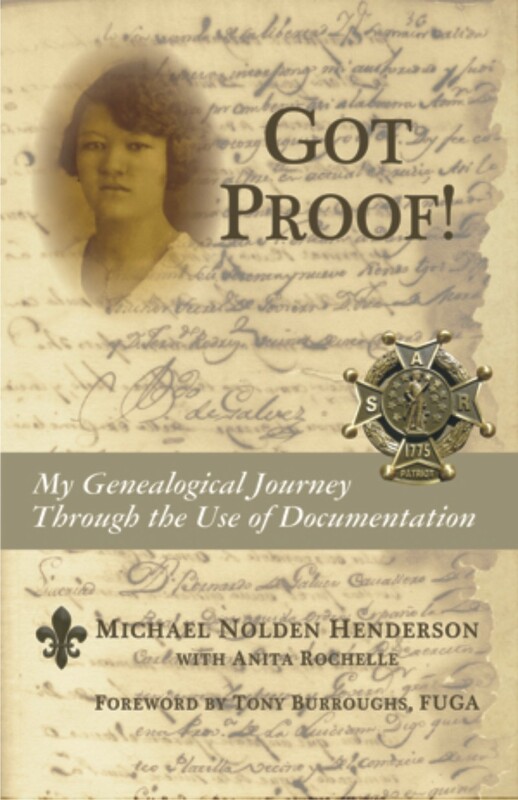 The Georgia Author of theYear Awards (Gaya) has the distinction of being the oldest literary awards in the Southeastern United States while reflecting the current publishing world. The Awards have grown in prestige and participation since its inception in 1964 by the Dixie Council of Authors and Journalists. The GAYA changed hands in 1990 to Georgia Writers Association and in 2006 GWA began a strong affiliation with Kennesaw State University’s Department of Humanities.